We Believe. A simple phrase with powerful meaning. Beliefs guide our actions, dictate our decisions and keep us focused on our mission to advance our healing ministry. Mercy Medical Center aims to provide a beacon of hope for the ill and the injured. 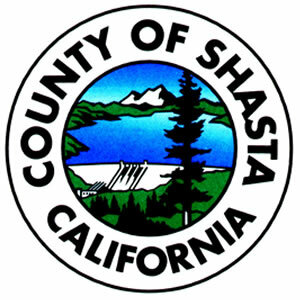 First 5 Shasta is a public organization that was created in 1998 when California voters passed Proposition 10, known as “The Children and Families Act.” We partner with agencies, educators, and local groups to expand and extend our investment in healthy children, ready for school. 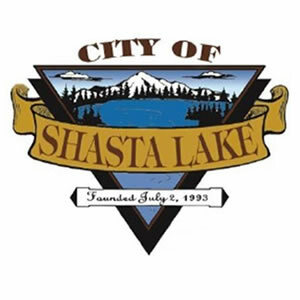 The City of Shasta Lake is the gateway to the Shasta-Trinity Recreation area, and it is our mission to work together for community prosperity by promoting community cohesiveness, job development, tourism, commercial and industrial strength, civic cleanliness, security for people and their property, and strong family values.